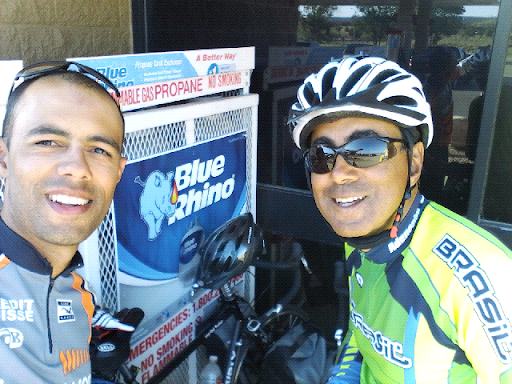 USA on a Bicycle: Last stop before Gallup! What a day... the hardest to pedal so far! We faved strong winds against us ALL DAY LONG! Our average speed was of 7 mph up to this point. We're now making our last stop in an attempt to get there before dusk.